Dexter Daily: Happy Birthday, Christian Camargo! 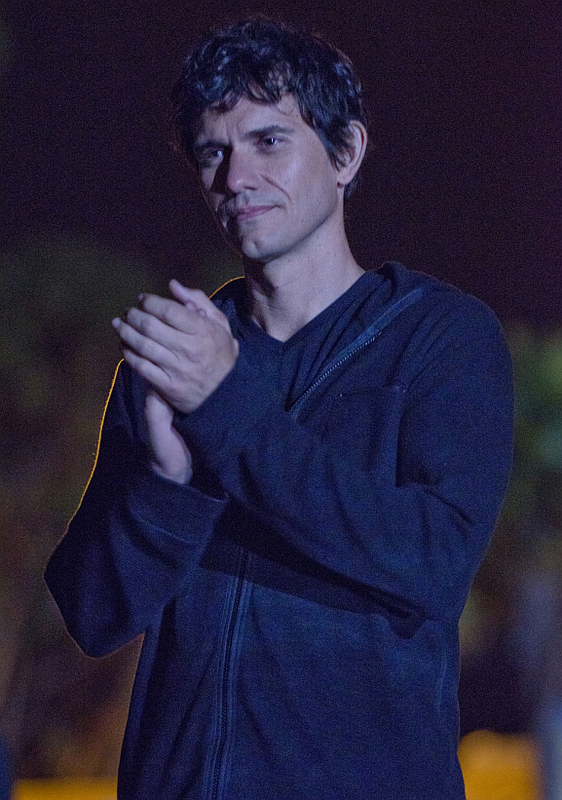 Today, Christian Camargo turns 41. He was born July 7, 1971 in New York. Happy B-day Christian! Happy Birthday!! You were the best Dexter villain ever. I second that. You were the best villain in the entire DEXTER series. And seeing you again in Season 6 was a big treat! Nebraska was fantastic! I came her to write a comment, but eveythhing I wanted to say, you five already said.